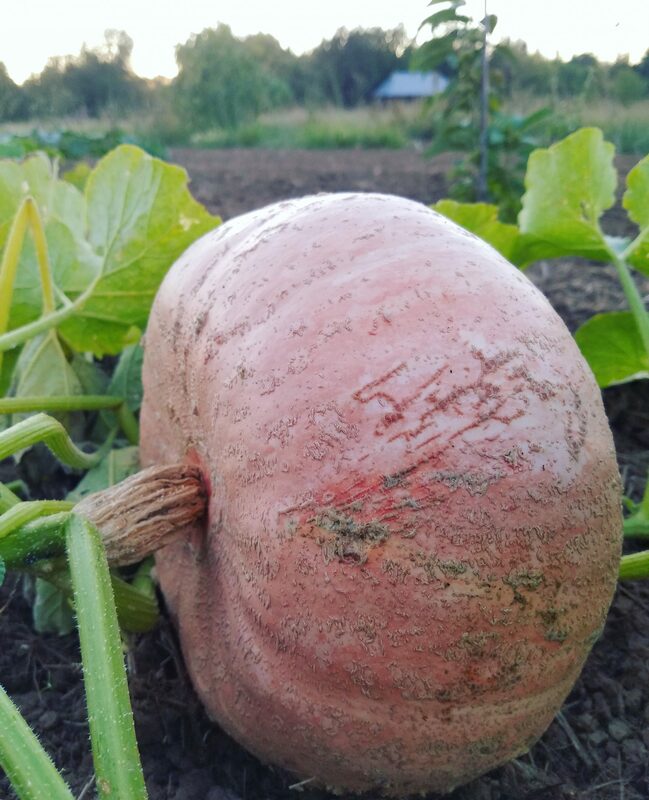 The Portland Seedhouse partners with growers that travel to acquire and document collections of seeds. I will be documenting my travels to Italy and collected seeds from many different places in Italy to start this blog off. We will see where it goes from there. 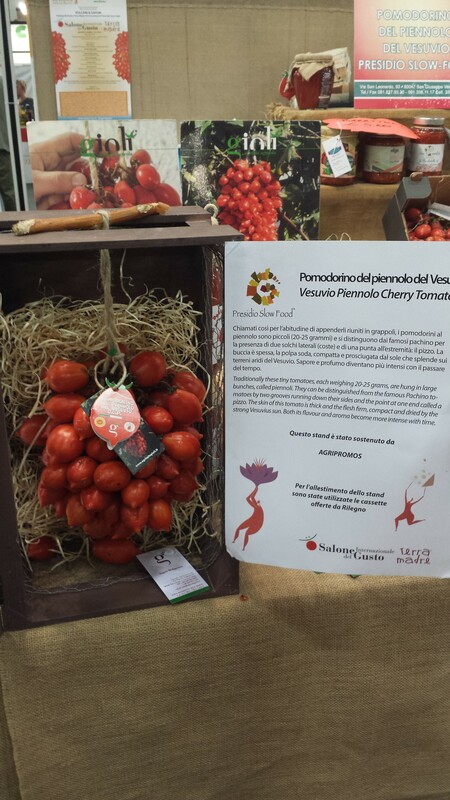 Pictured is the Slow Food Presida Vesuvio Piennolo Cherry Tomato, it has origins deep in Campania. From the Vesuvius area are the cherry tomatoes with a pointed tip (“col pizzo”), also known as “spongilli” or “piennoli” (pendulums) because the tomatoes are commonly hung up in bunches tied with hemp string. Their flavor and fragrance become more intense and concentrated as time passes and the tomatoes dry out. Small and cherry-shaped, they can be distinguished from a different type of tomato grown Pachino cherry tomatoes, by the two grooves running down the sides and the pointed tip. The Pomodoro di Pachino “Tomato of Pachino” has an IGP/PGI classification for tomatoes, it is from from the southeast coast of Sicily, Italy. The IGP/PGI are three European Union schemes of geographical indications and traditional specialties, known as protected designation of origin (PDO), protected geographical indication (PGI), and traditional specialties guaranteed (TSG), promote and protect names of quality agricultural products. The skin is thick and tough and the flesh firm and compact, not very juicy but intensely flavorful. 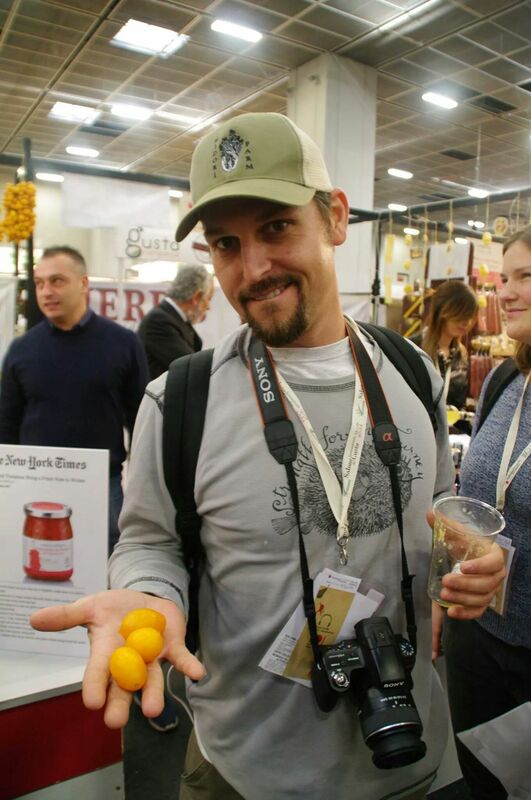 While I was at the Slow Food Terra Madre conference I collected a Serbian Yellow Italian sister tomato very similar to the Italian Vesuvius type as well as the Vesuvius type. We will get into that later.Collecting Yellow hanging types. Next PostNext Italy. Live the slow life.